Vivo V9 is available on low instalment of ₹1,115/month for 24 months from credit card. And this is first smartphone from Vivo with notch and full view display. 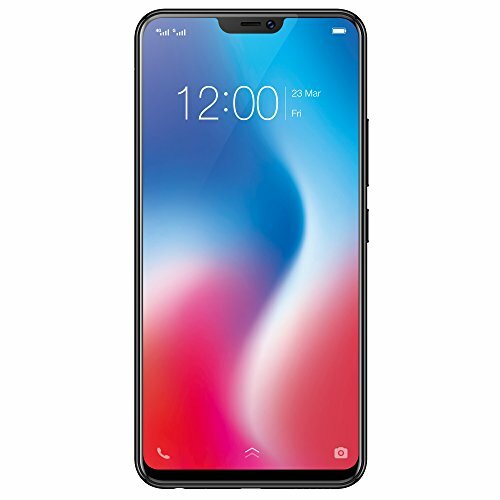 No Cost EMI from credit card , Bajaj EMI No Cost EMI and Debit Card EMI for Vivo V9 is also available from selected cards on online stores like Flipkart and Amazon India. 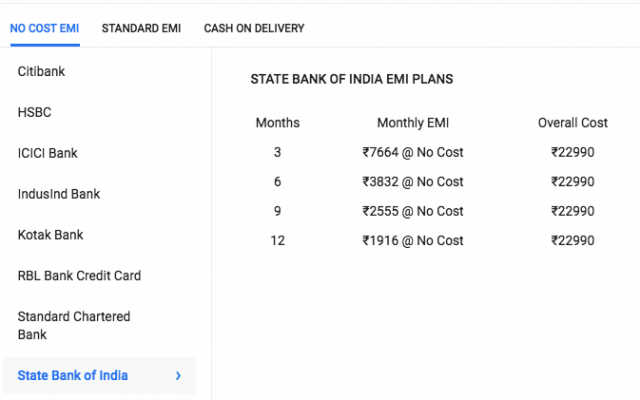 Vivo V9 is available on EasyEMI from major credit cards, Bajaj Finance and also Debit Card EMI below is the list of table how much instalment you have to pay per month. 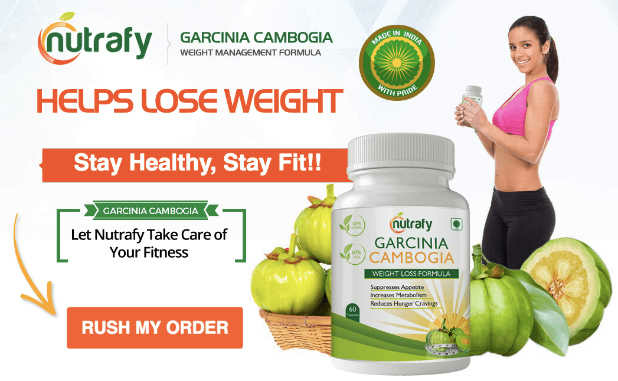 How to buy on Flipkart with EMI? 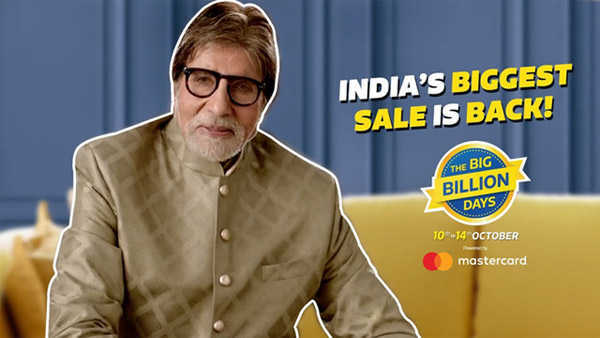 How to Bajaj EMI Card on Flipkart ? No Cost EMI from selected bank’s credit cards like SBI, Axis, ICICI and others. If you have some questions please add below in comments. Vivo V9 is really iPhone X replacement , with much lower price point.